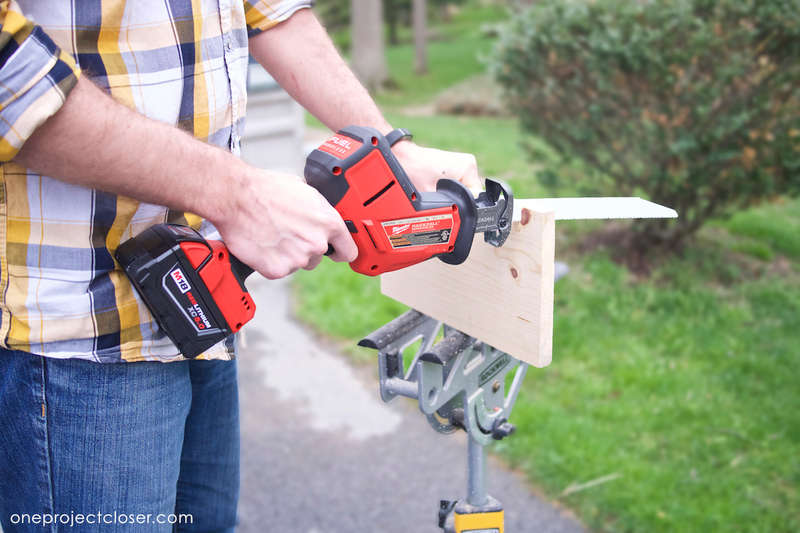 In the past few years, Milwaukee Tool has shifted to providing innovative, trade-specific tools. You can see evidence of that focus in “niche” tools like the Infrared Imager and the Underground Cable Cutter. 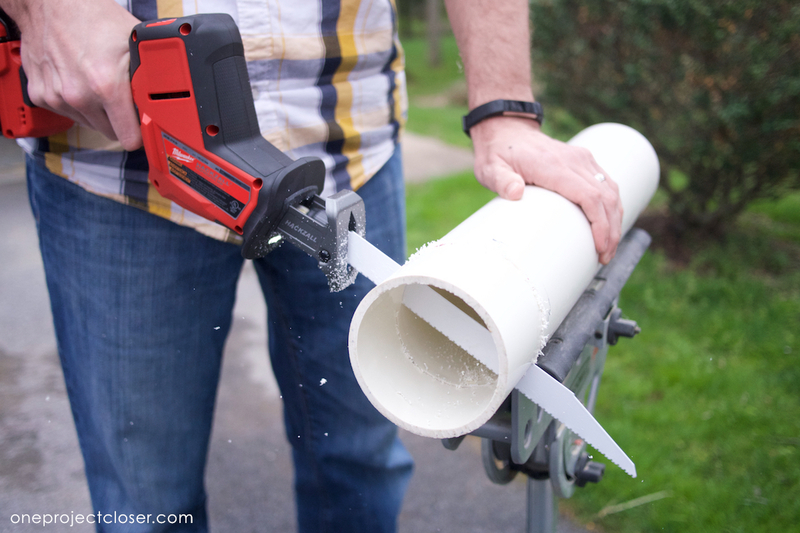 This hyperfocus on tradesmen has led to the M18 FUEL Hackzall One-Handed Reciprocating Saw. 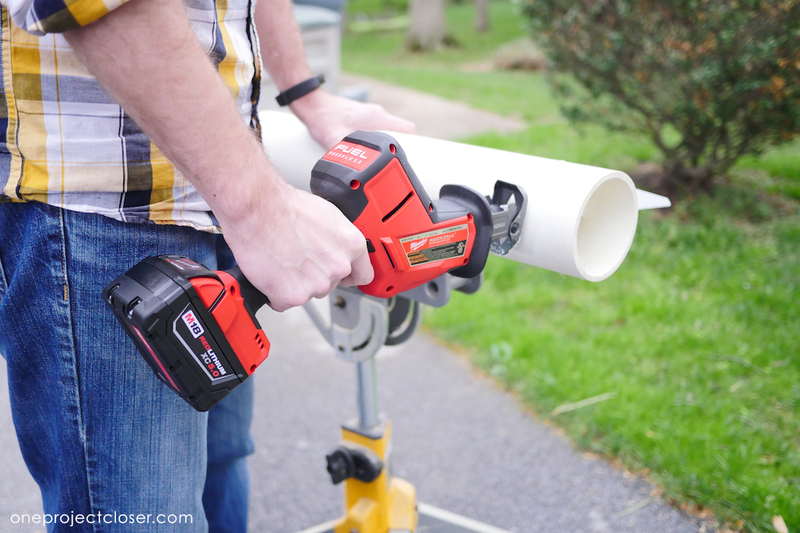 The one-handed operation is targeted for key plumbing, electrical, and remodeling applications, and the brushless motor delivers more cuts per charge. This article is part of our on-going #prospective partnership with The Home Depot. Read on for more details about the M18 FUEL Hackzall Reciprocating Saw and Milwaukee Wrecker Saw Blades. Stuff Lawyers Made Us Say: We’re partnering with The Home Depot to provide candid reviews of tools from a wide variety of manufacturers. The Home Depot is both providing the tools for free and compensating us; however, the opinions we express here are our own. Remember, we’ll always be up-front with you when we’re receiving a free product, compensation, or both. And of course, we always strive for objectivity in our reviews. 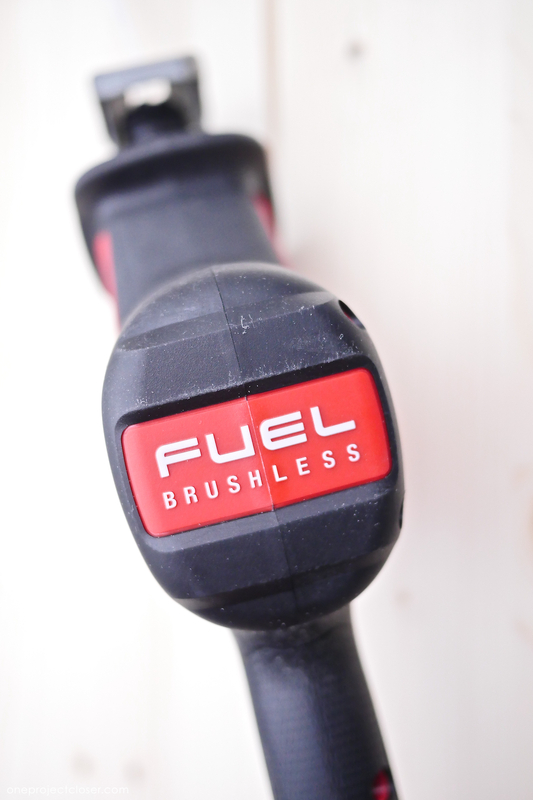 The M18 FUEL Hackzall was introduced in October of 2017, and there are three aspects I’d like to call-out. If you’re a regular reader, you know I feel that brushless motors are table-stakes for any new cordless tools. I pleased Milwaukee shares that opinion and included the POWERSTATE brushless motor on this Hackzall. What that means for the end-user is a powerful motor with increased cutting speed that won’t bog down with difficult applications. Milwaukee boasts 50% more cuts per charge. But wait there’s more! Brushless motors also eliminate wearable components improving the tool life 3x longer than brushed motors. REDLINK Plus Intelligence (Milwaukee’s system of cordless power tool electronics) provides optimized performance ensuring maximum performance of the tool under load and prevents against overload and overheating. 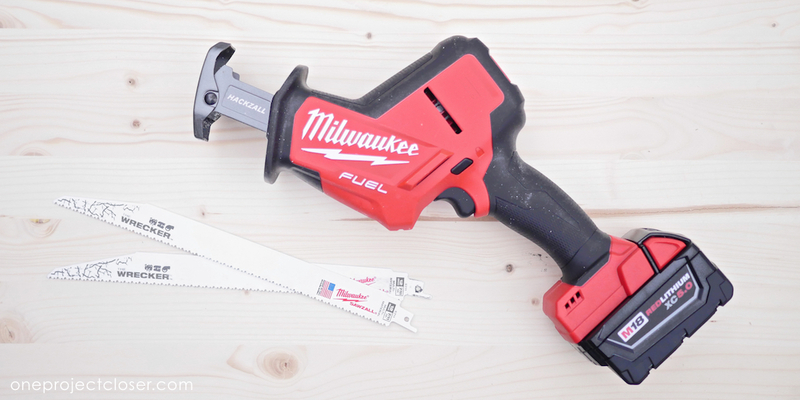 The Hackzall is compatible with the Milwaukee REDLITHIUM battery packs, and this battery line offers more than 150 power tool products. If you’re going to buy into a battery line, be sure it includes all the tools you could ever need. To be truely one-handed, the Hackzall must be lightweight and compact. Weighing in at just over 4 pounds, this Hackzall is easy to maneuver, work overhead or in tight spaces. 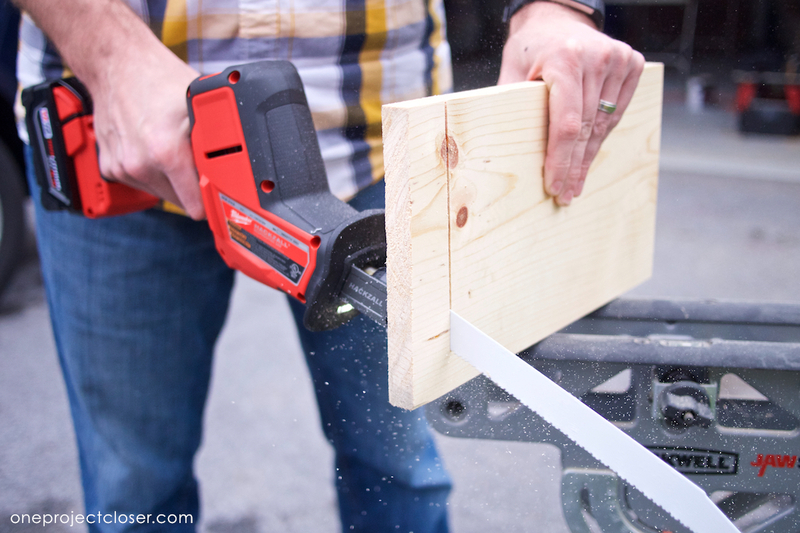 Milwaukee touts 4x less vibration for smooth cuts. More importantly, (in my opinion) that means reduced user fatigue. Stroke length is 7/8″ which is a little less than the competition. 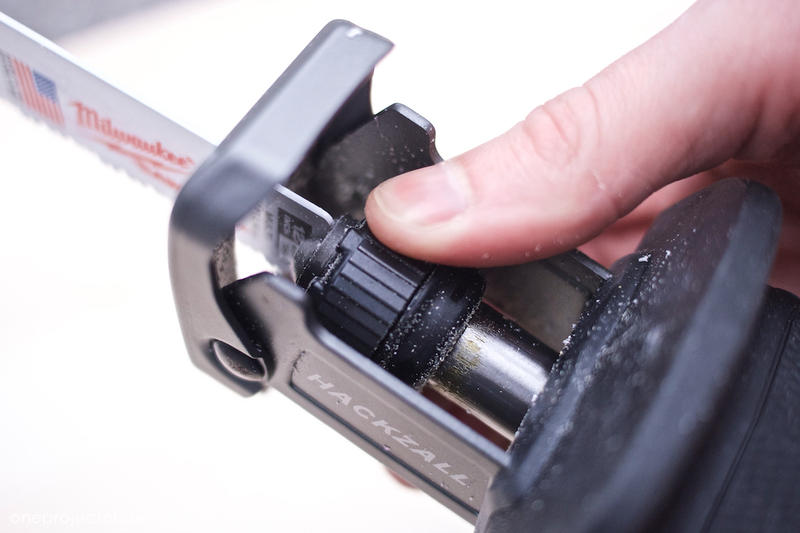 The Hackzall (and just about any other tool) is only as good as the accessories you pair with it. Be sure to use high-quality blades, designed to cut the specific material of your workpiece. If you’re looking for demolition saw blades, check out the 5-pack Milwaukee Wrecker Reciprocating Saw Blades.